The Extemporanews: Harry Potter T-Shirts! I am completely, deeply in love. 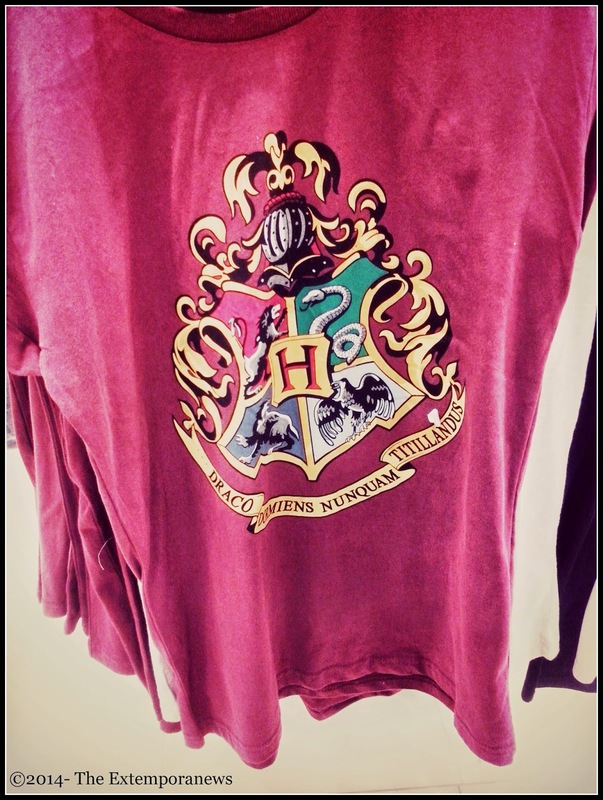 Hogwarts t-shirts at Primark! A must for all those Potterhead like me! And what do you think?Do you like them? 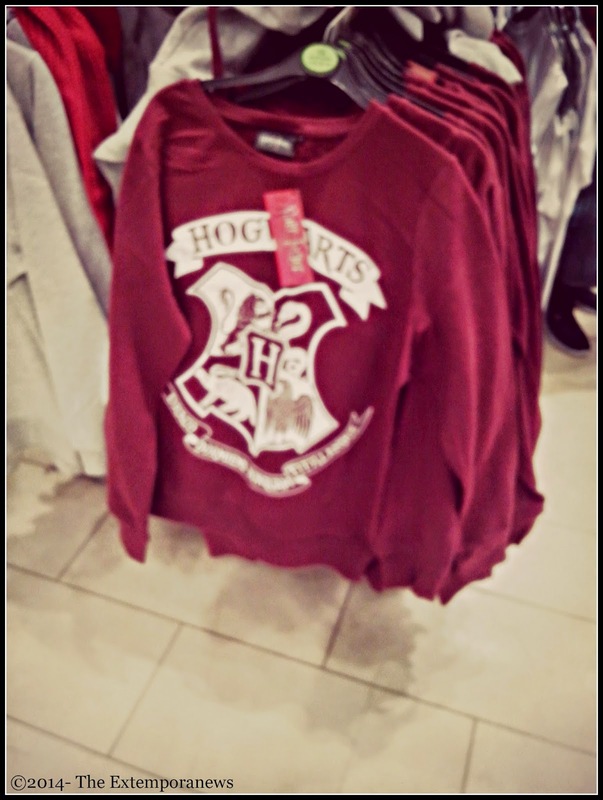 Magliette di Hogwarts da Primark! Un must per tutti i fan di Harry Potter come me! E voi cosa ne pensate? 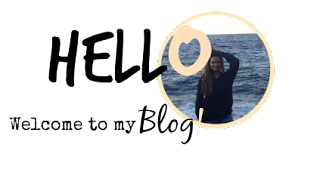 Vi piacciono?